Worldwide operations: The Business Area is a partner of the globally oriented tobacco industry. A global leader: The Körber Business Area Tobacco offers solutions for the international tobacco industry. Hauni Maschinenbau GmbH is the leading company of the Business Area Tobacco. Its portfolio of brands - Hauni, Garbuio, Decouflé, Borgwaldt, Borgwaldt Flavor, and Sodim have locations all around the globe and support customers worldwide in the areas of tobacco processing, filter and cigarette manufacturing, quality control, and aroma development. 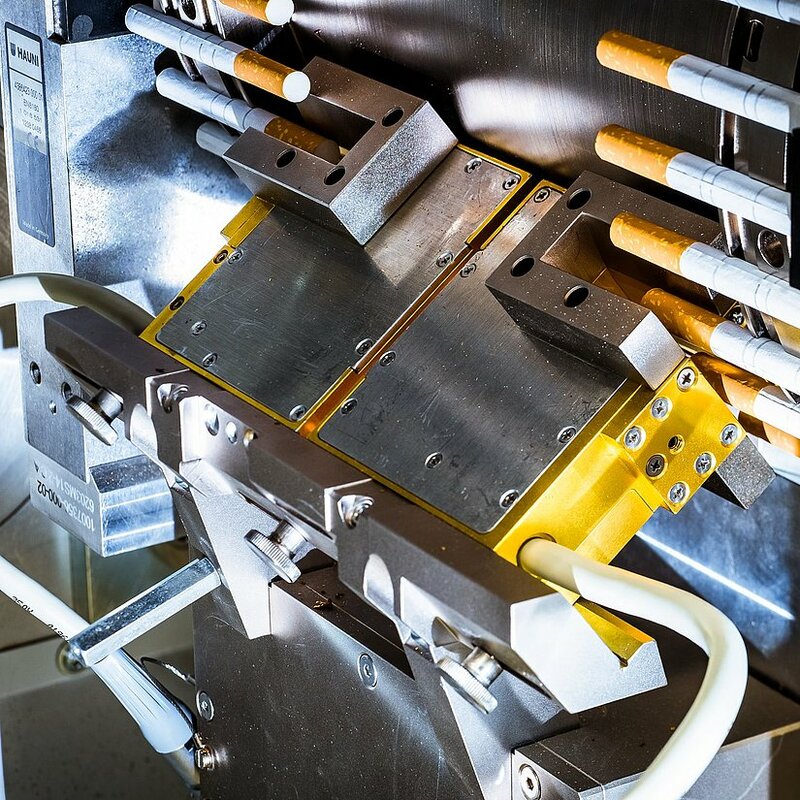 Two thirds of the world’s filter cigarettes and tobacco products are manufactured using machines and equipment from the Business Area Tobacco. All companies in this Business Area regard themselves as partners and innovation drivers of this globally oriented industry sector. Hauni was founded in Hamburg in 1946, laid the basis of the Körber Group — and marked the beginning of an ongoing success story. Today, Hauni is the leading company of the Körber Business Area Tobacco and a synonym for first-class engineering from Germany. All companies in this Business Area regard this as an obligation to keep a steady gaze on the future, act flexibly with regard to changing expectations of customers and consumers, and constantly expand their range of offerings. Together with their customers, the companies in this Business Area develop new products related to smart vaping and tobacco heating products (THPs), in which tobacco is not burned but electrically heated. Of course digital solutions, customized technical services, and individual consulting are also included in this broad portfolio. Thanks to their comprehensive know-how, the experts in all companies of this Business Area shape the fundamental changes that are taking place in the market. 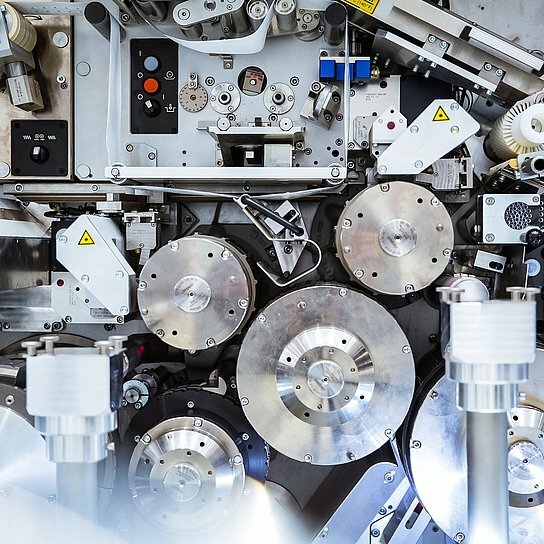 One example of their capacity for innovation is the Multi Segment Maker, a modular high-precision machine that makes tobacco sticks for THP products. Technological leader: Hauni holds several hundred patents. Comprehensive know-how: Employees work at more than 20 locations on four continents in the Hauni network. The employees of the Körber Business Area Tobacco work at more than 20 locations on four continents. The workforce includes an above-average proportion of engineers, whose skills are focused on research and development. The Business Area invests approximately twice as much funding in research and development (R&D) compared to the German mechanical engineering sector in general, and they hold several hundred patents. That’s because all of companies focus on innovation and utilize state-of-the-art work and production methods such as scrum and 3-D printing. 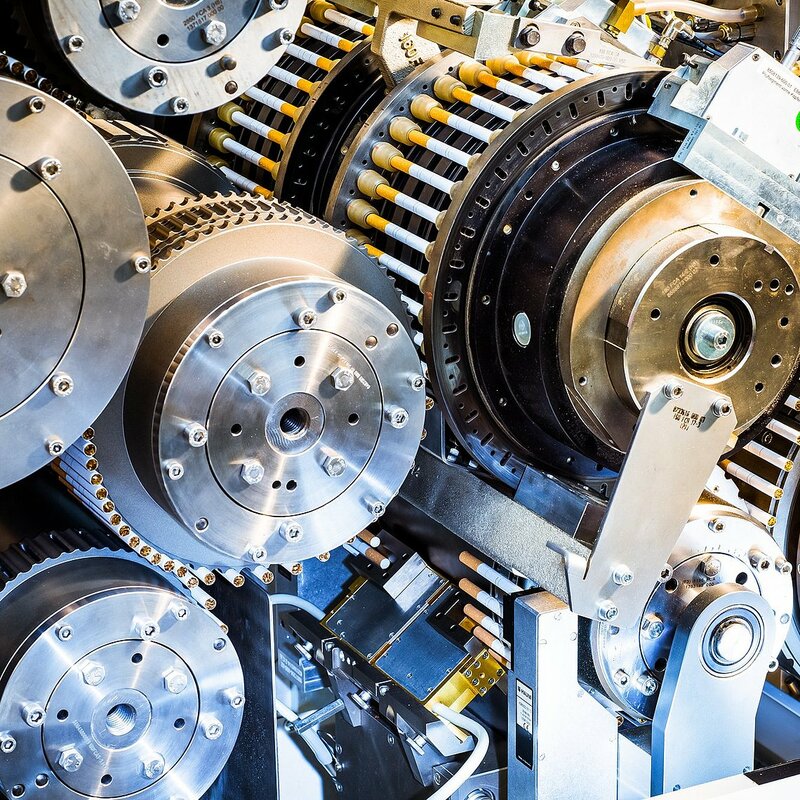 Thanks to this combination, customers receive premium-quality machines in significantly shorter periods of time. And they also benefit from the Business Area’s worldwide service network. An obliging tradition: Hauni, which was founded in 1946, is a synonym for first-class mechanical engineering from Germany. Using start-up working methods and 3-D printing to create new products: How innovation is generated at the Körber Business Area Tobacco.